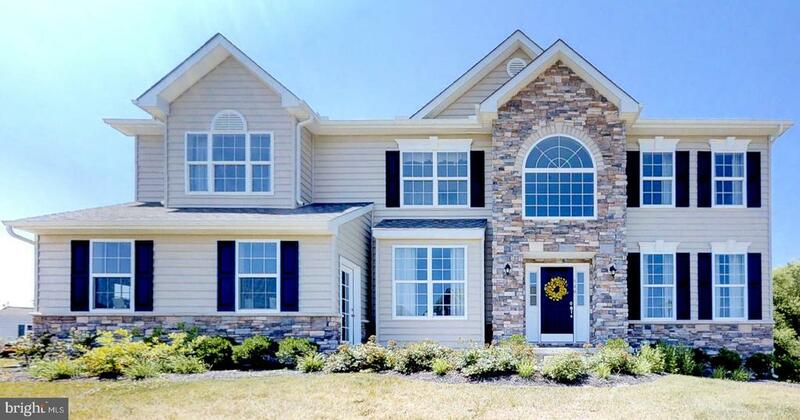 Lake Como Woods Smyrna Delaware Homes. 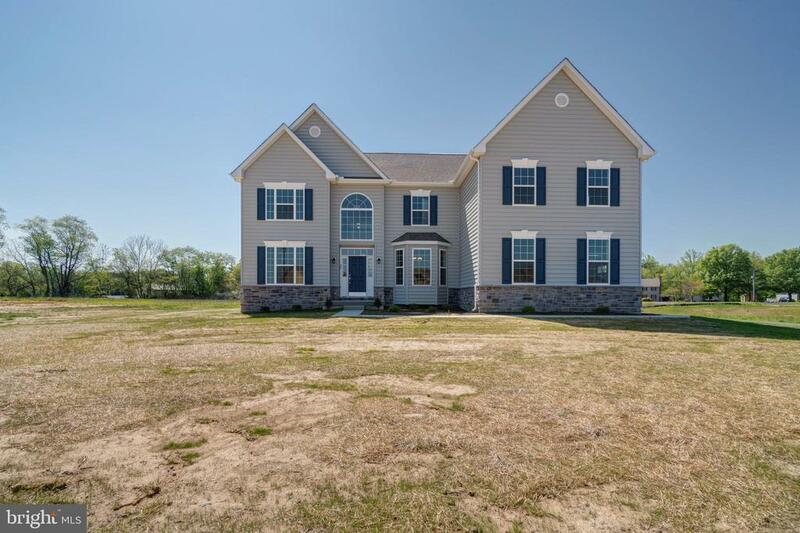 There are currently 12 Lake Como Woods Smyrna Delaware Single Family Homes for sale. 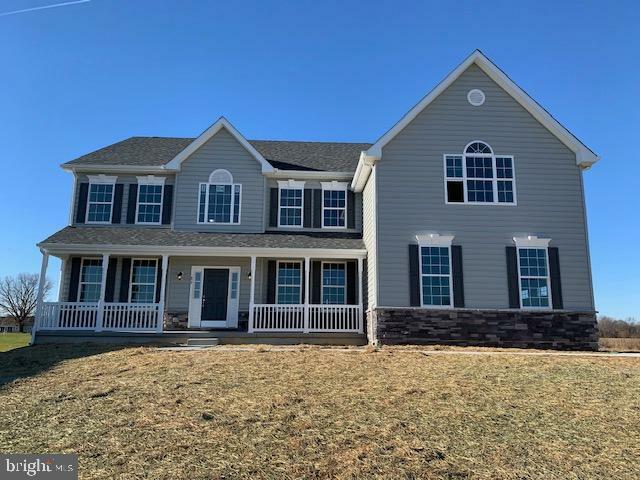 We are your Smyrna Delaware real estate specialist offering ALL Lake Como Woods Single Family Home sales Smyrna Delaware Real Estate For Sale. Visit the lovely stoned one level home, beautifully landscaped with a front porch to enjoy the yard. An eight zone sprinkler system makes it easy for maintaining the professional landscape. The foyer is opened to the separate formal dining room just off the kitchen with creme' cabinets and quartz countertops. The backsplash blend the soft close cabinets to the countertops. Recessed lighting provides all you need to create your meals with the stainless steel appliances, gas-double oven range. Large windows with transoms brighten the breakfast area adjacent to the kitchen with a snack bar. The living room boasts a stone fireplace and vaulted ceiling. Beautiful hickory floors flow from the foyer throughout. Quality carpet is located in the family room and bedrooms. The cathedral ceiling in the large master gives a bright-open feeling. There is a walk-in closet in the master bedroom and a large tiled shower with a seat and hot lights to keep you warm. Two separate sinks allow for both to occupy at the same time. Designer window blind, curtains and toppers are ready for you to move in. The guest bath offers an oversized-deep tub. The full unfinished basement has a three-piece rough-in and a six-foot slider with step leading to your rear patio. This makes it possible to finish the way you want to design. The large paver patio is ready to entertain with a fire pit. The oversized two car garage is attached. Selling? Have YOUR PROPERTY FEATURED on Smyrna #1 real estate website. 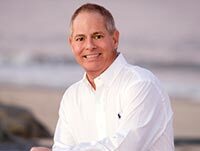 Helping Sellers and Buyers of real estate in Southern Delaware. Call us TODAY! (877) 820-7355 to see how we can help YOU! This popular estate home features an open foyer, front and rear stairs and a sunken, tow-story family room. the impressive kitchen incorporates a morning room full of windows and an over sized island, making it perfect for entertaining. The massive owner's suite includes a sitting room, dressing area, dual walk-in closets and a luxury bath with garden tub, separate vanities and two linen closets. The Philadelphian also includes a 'princess suite', "Jack and Jill" bath and a first floor laundry room. Some lot sizes are up to .55. Pictures shown are not the actual home. This is a to be built home. The Gatsby is one of our finest floor plans. This model includes a stunning entrance open to the formal living and dining rooms, first floor study and a large, centrally located kitchen with island. The two-story family room leads to a rear staircase. The second floor includes a guest suite with private bath and a unique "Jack and Jill" bath. The owner's suite features a sitting room with dressing area, large walk-in closets and a luxury bath with garden tub, separate vanities and a linen closet. Some lot sizes are up to .55 Pictures shown are not of the actual house. This is a to be built home. R-10598 TO BE BUILT on water front lot on Lake Como. This stunning 3 Bedroom 2 Bath "Coastal Cottage" Ranch style home is by Renaissance Builders. A Builder of Luxury High Performance "Green" Homes. This homes has been modified to maximize the stunning views of Lake Como. This is not your typical Builder Grade Home. 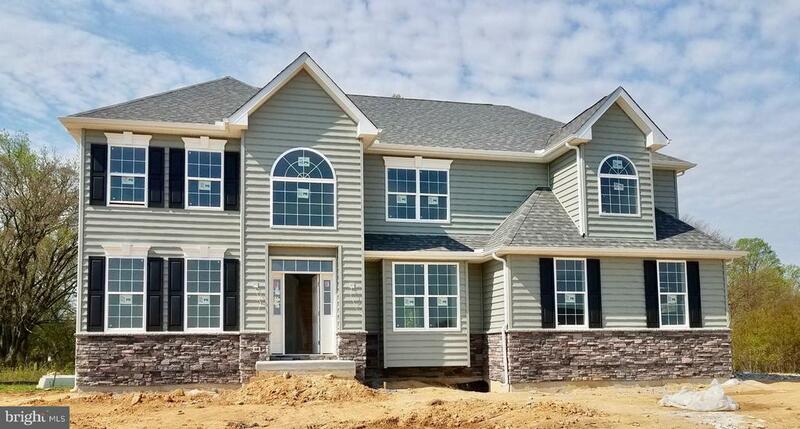 You can see other floor plans and information by going to our website RenaissanceBuildersDE or visit our Facebook Page to see homes recently or currently being built. 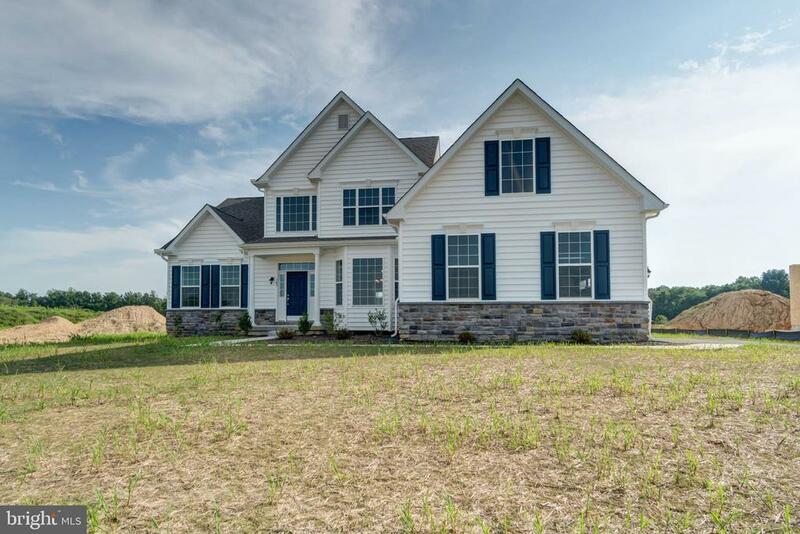 Our Model Home at 23 Leigh Dr. Smyrna is open on Saturday & Sundays from 11:30-3:30 or by appointment. Picture are of other recently built homes and may or may not include upgrades or additions. Let us build your dream home on this unique property. An elegant foyer with split staircase creates a welcoming entrance to the Century. The expansive two-story sunken family room offers a second floor access through a split staircase centrally located ot the spacious kitchen and breakfast area. the second level highlights an impressive balcony overlooking the family room, dual bedroom closets and ample laundry room. The home features a private study and spectacular master bedroom suite, matching walk-in closets and elegant private bath. Some lot sizes are up to .55 Pictures shown are not of the actual home. This is a to be built home. 4 Bedrooms. 2.5 baths and 3,700 sq. ft. Your new home welcomes you with an impressive 2 story foyer, and gleaming hardwood flooring and a butterfly staircase. Massive 2 story family room featuring a wall of windows. The kitchen is a chef's dream with large center island and breakfast nook, tons of cabinet space and pantry. Coeniently located on the 2nd floor is the laundry. Owner's retreat features a sitting area and dual walk in closets. Owner's bath is well appointed with corner soaking tub, glass enclosed shower, dual vanities and dressing table, and private water closet. 9' 1st floor ceiling. Interior pictures are of other homes not the actual home for sale. This is a to be built home. Pictures are not the actual home. The Legend, features a 1st floor owners suite, with a grand two story entrance and open family room with a vaulted ceiling. A laundry/mudroom is located on the main level coeniently off the entrance from the 2 car garage. The second floor offers 3 spacious bedrooms with its own bath facilities. Some lot sizes are up to .55. Pictures shown are not of the actual house. This is a to be built home. 3000 square feet of living space, the Hancock is one of our best sellers. Large open foyer with a unique turned staircase. The first-floor den can be used for multiple purposes. You'll enjoy the family room with a gas fireplace. The bedrooms on the second floor are all large. The owner's bedroom is beautiful with two large walk-in closets and a dressing area. The owner's bathroom has a garden tub, shower, and double vanity. 2nd-floor laundry room comes complete with a laundry tub. Deluxe kitchen layout with island, stainless steel appliances, granite countertops, recessed lights. 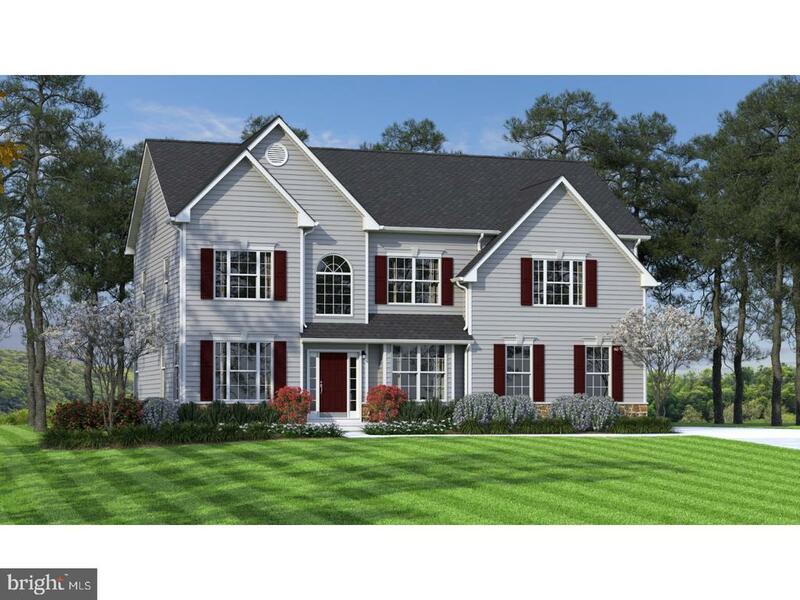 This floor plan has a front and rear staircase Hardwood in foyer, kitchen, and nook. Photos are not of actual home. This is a to be built home. 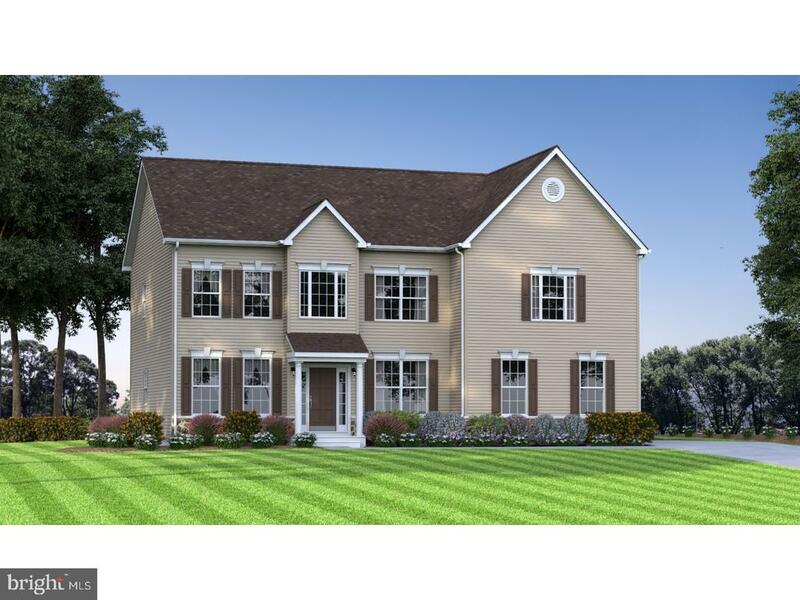 The Dynasty features an open floor plan with the first floor study, formal living and dining rooms, large eat-in kitchen and family room with cathedral ceiling. This home includes 4 bedrooms, two and one-half bathrooms and a second floor laundry with tub included. The owner's suite features a luxury bath with large corner soaking tub, stand-alone shower, dual vanity and a large walk-in closet. Customize with a cathedral ceiling in the owner's suite or fireplace in the family room. Some lots up to .55. This is a to be built home. Pictures shown are not of the actual home. The Charleston Grand has been tweaked to perfection. The living room and dining room are split by the large 2-story foyer. You'll find the study tucked away in the rear of the house. The centrally located 2-story family room is located in the center, close to the large, open kitchen with a walk in pantry. On the second floor you'll find 3 nicely sized bedrooms and the laundry room. Double doors welcome you into the master suite, complete with two large walk in closets. You'll love the owner's bath with split vanities, two linen closets, and a large garden tub. Optional spindles can be added to the second floor hallway above the foyer and family room. Just 15 minutes from the state's capital of Dover which offers major shopping centers, tourist destinations, and a number of Universities and Colleges. Easy commutes to the Delaware beaches in just over an hour and local shopping with small town living in Smyrna. This is a to be built home. Pictures are not of actual home.